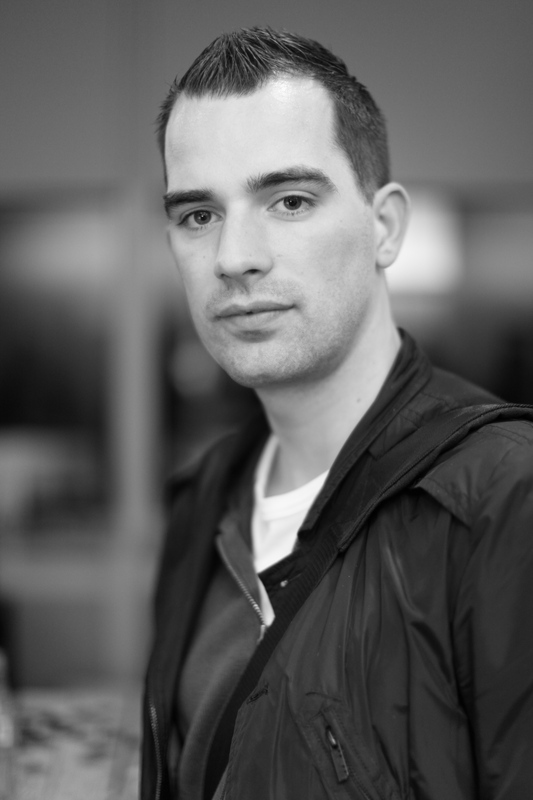 Marko is a long term WordPress contributor from the Netherlands. He is using WordPress since 2006 and started contributing back to it in 2009. After years of freelancing he is now working for 1&1 as their WordPress specialist. Part of his job is improving WordPress by contributing back to the community. Next to it’s fulltime job he still does client work at his founded company CodeKitchen B.V.
Beside his work on WordPress he also works on GlotPress to build a better open source tool for translations. Almost directly after he started in 2012 he became one of the lead developers. This result is an improved code base and more important more contributors to the project. He shares a lot of his knowledge on his blogs at markoheijnen.com and wpunknown.com. Also he shares a lot of he code on his GitHub page and he can be found on Twitter @MarkoHeijnen when you have questions.